A little Christmas in the morning room. The mercury glass Santas and Snowman are newer, but have a great old fashioned look. Sweet Daughter thinks it's funny that she is represented by the little snowman since she towers over me by 5 inches. But of course if you are a mom, you know they are always your baby. 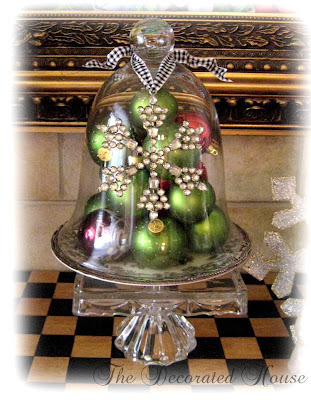 Closeup of the cloche, bell jar, filled with lime green ornaments with a few red tossed in as well. 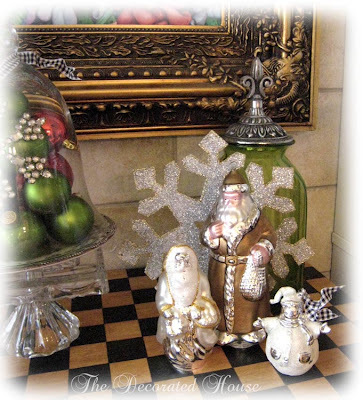 I found a couple of the rhinestone snowflakes and love their sparkle and vintage look. 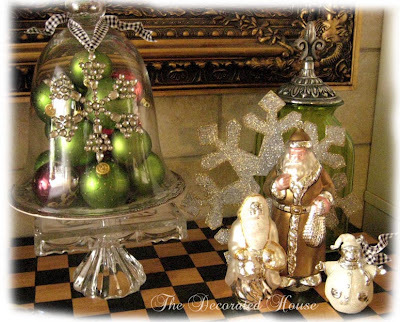 Vintage ornaments have such a special look. I've seen some amazingly beautiful collections in BlogLand. Mine is small. Some of them look quite old, even though I'm not an expert at dating them. 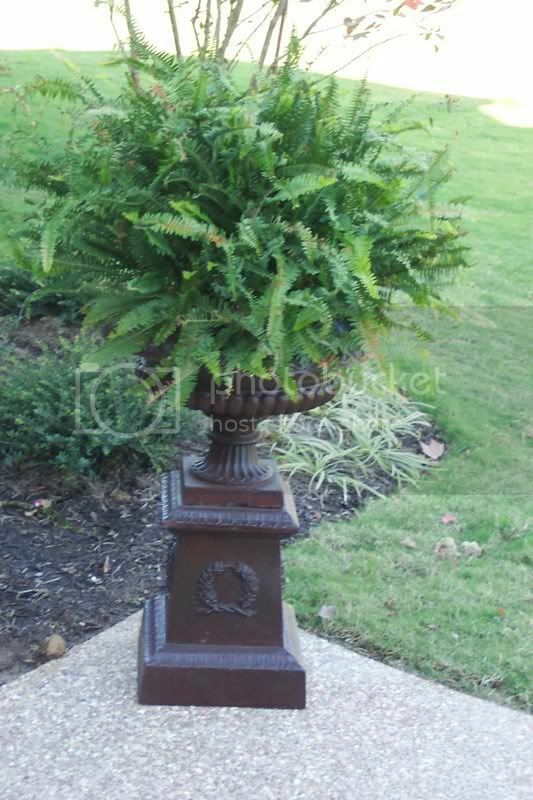 But I love the touch of age they add when used with newer pieces. Hi, Donna, I enjoyed each & every pic that you shared this year. 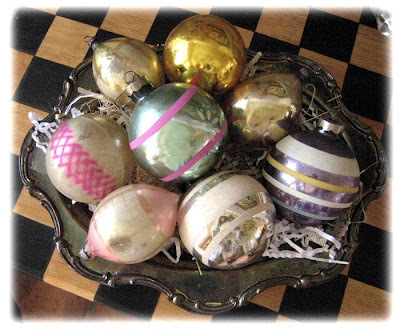 I've been inspired to try to collect some vintage ornaments too, so that will be something for me to be on the lookout for. I love all those I've seen around too. And your mercury glass Santas are just so sweet & vintagey. I will have to go out after Christmas & see if I can add a few more things to my collection for next year. You always inspire me with your beautiful decorations! Donna, I love your decorating. That checker-board table that you have your items displayed on I absolutely LOVE. Donna, I've loved seeing your beautiful photos and collections. That green is so pretty, and is perfect for your home, too! I also love that Santa. I hope that you and yours have a wonderful Christmas!! I've been lucky enough to few your home for several years now, (through GI), and your pictures have NEVER disappointed. Somehow, your Christmas decor is better every year! You have such a talent for display and "marrying" different textures/items, that it just boggles my mind. 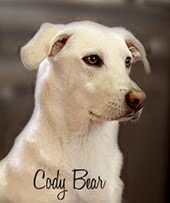 Keep giving us the eye candy!!! Your decor is beautiful Donna! I looooooooove the little bit of vintage you are adding...it looks perfectly at home in your wonderful, wonderful cottage. Your pictures and your energy are so inspiring...Merry Christmas! I love the sparkling snowflake ornaments, especially the ribbon that they are hanging from. Merry Christmas! Donna, I don't blog but I am addicted to reading them. Mostly, I love looking at the photos. Your home is so welcoming and beautiful! I wish I had the decorating talent that you do! Thanks so much for sharing...it sure is fun to see everyone's homes decorated for the holiday's. Please don't stop posting!!! Teresa from MN - it is so beautiful here this year with all the snow. This morning all the trees are covered with frost and it is snowing lightly. I love it when it snows! Parabéns pelos lindos e inspiradores pos de natal.